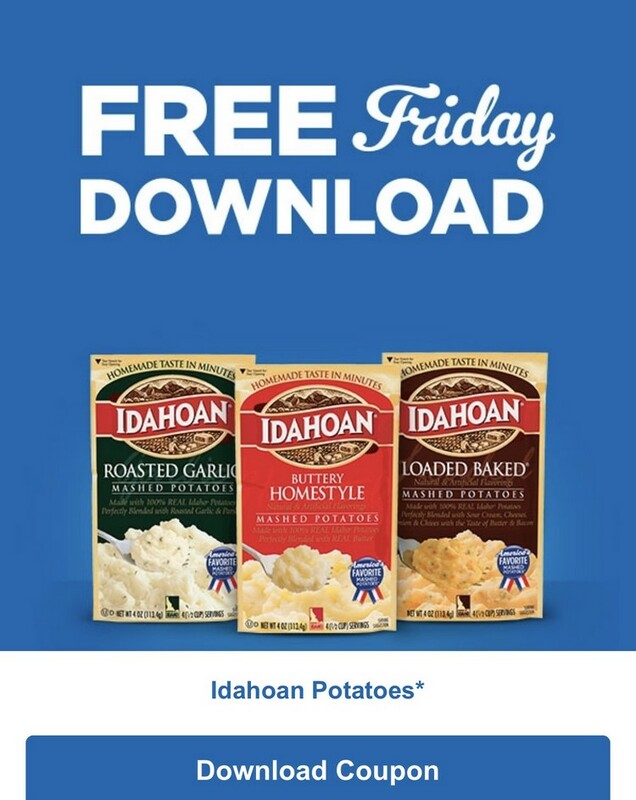 KROGER Freebies Friday Download - FREE Idahoan Potato Pouch or Cup (1.5-4.1 oz.) | Free Tastes Good! 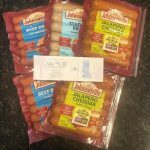 Hurry and snag this FREE Idahoan Potato Pouch or Cup (1.5-4.1 oz.) ONLY AVAILABLE FOR DOWNLOAD TODAY, 11/9/18, but can be redeemed through 11/25/18. Limit of one coupon per item. Digital coupons and paper coupons may not be combined on the purchase of a single item. This is awesome !!! 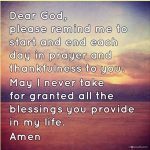 I love to coupon and Freebies as well !! The picture is from last weeks freebie. I love your web page and use it often when making my grocery lists.